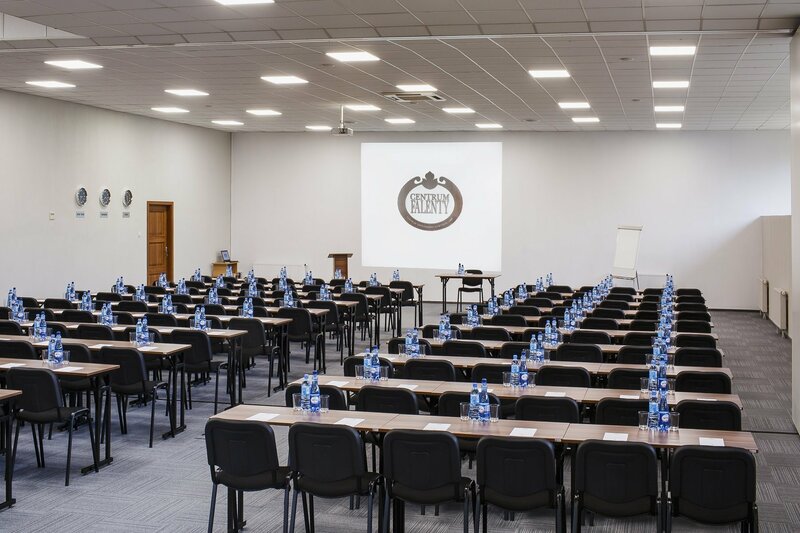 “Falenty Training and Conference Centre aims at creating perfect conditions for conducting a professional and effective training for your company employees. 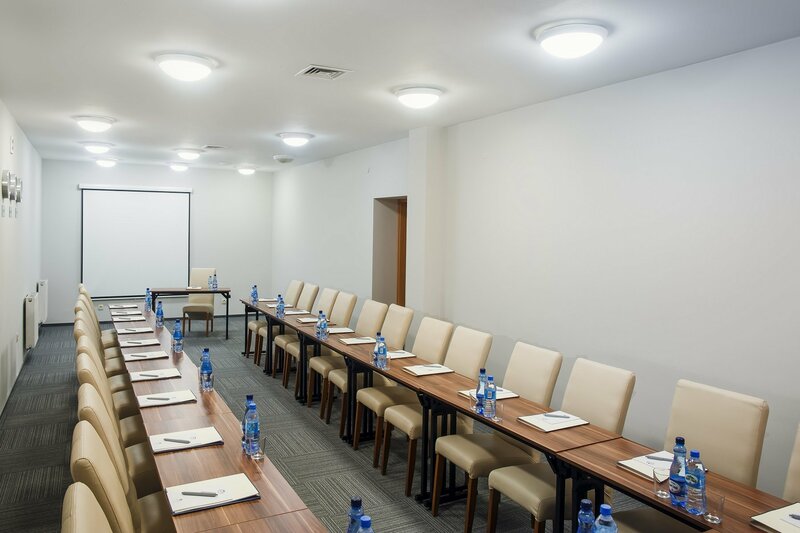 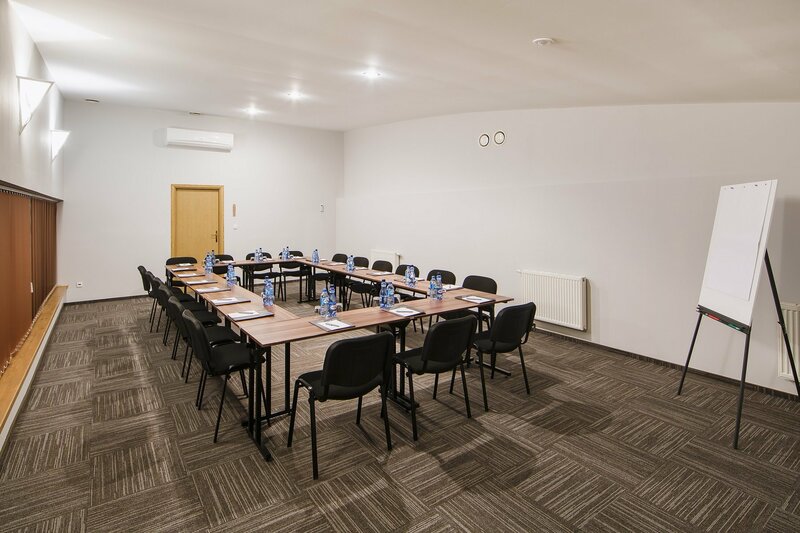 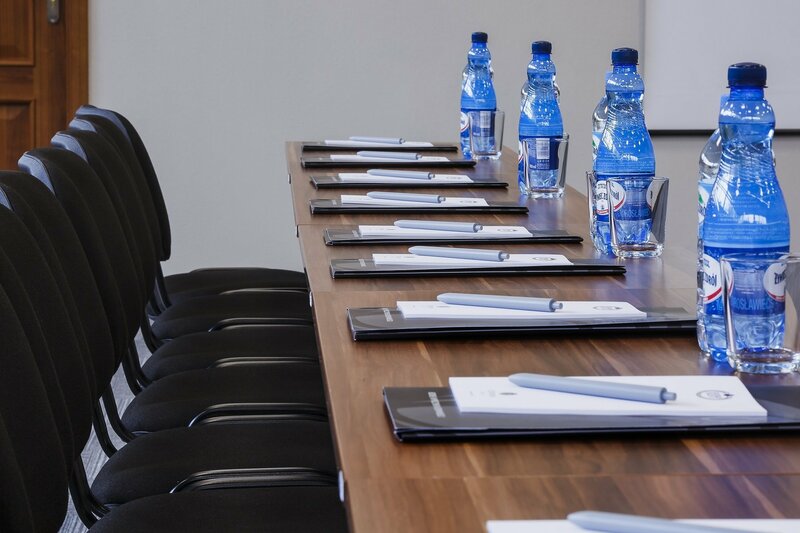 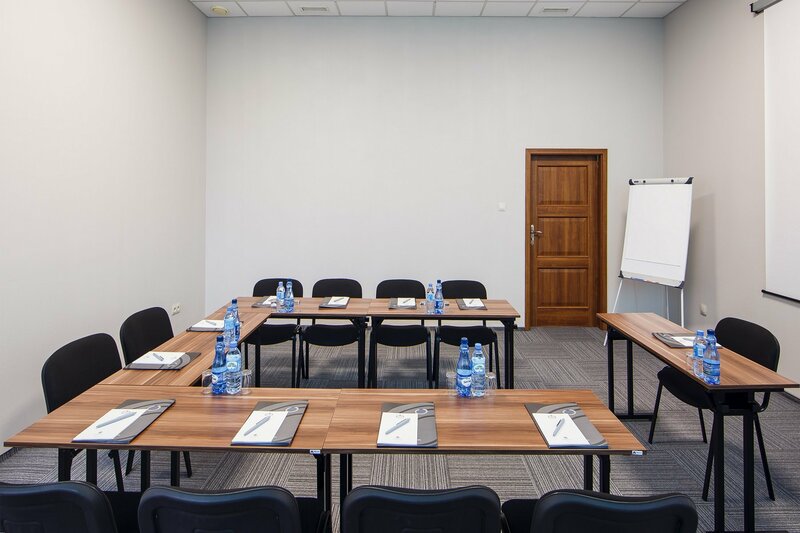 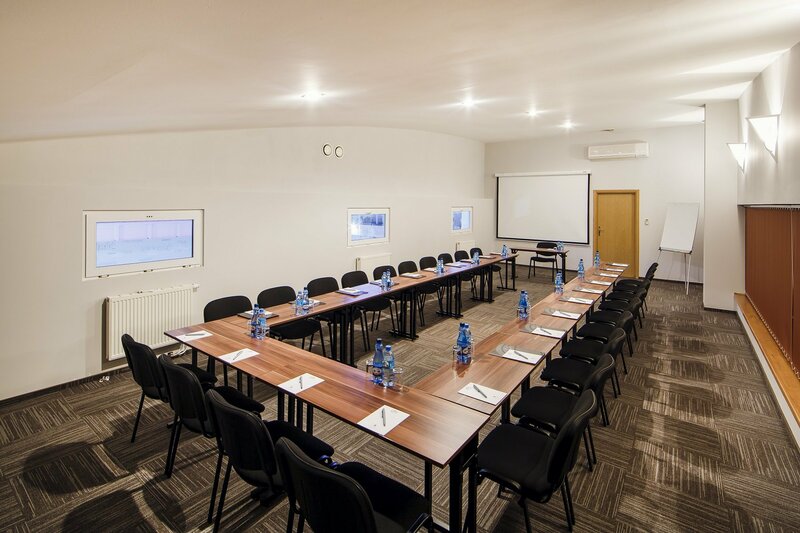 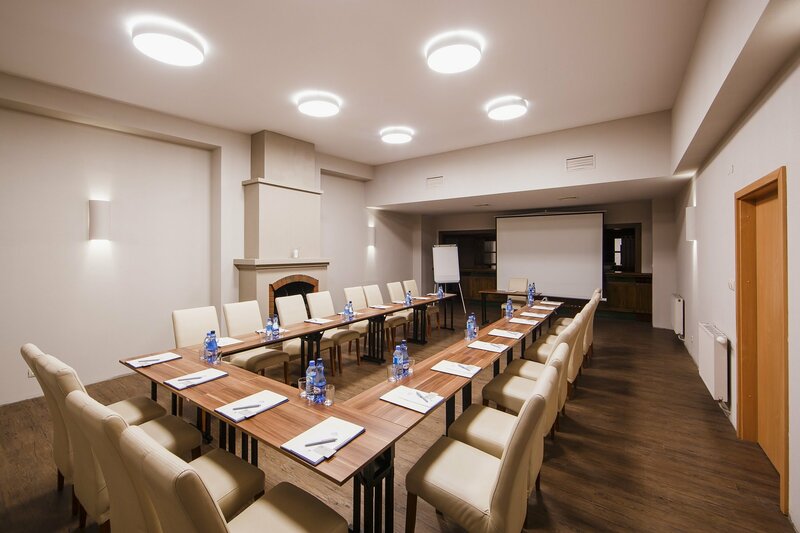 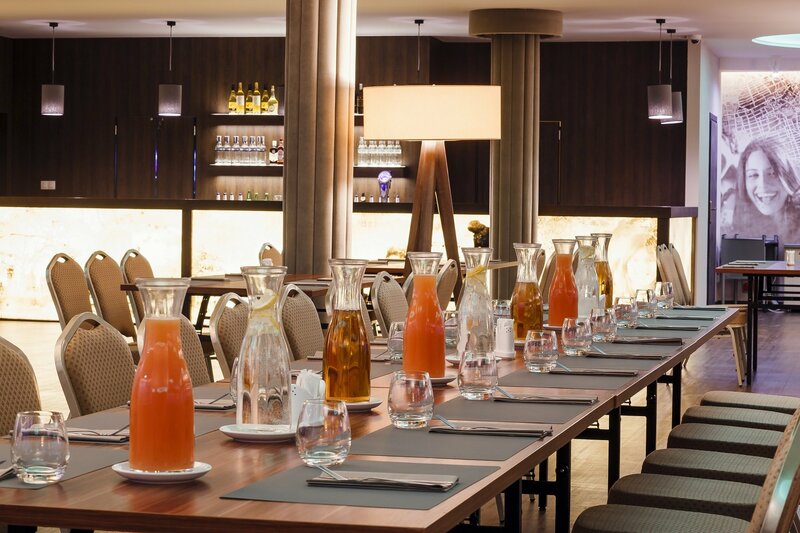 Our Centre offers 13 conference rooms which allow to organise trainings for 700 people in a few separate groups simultaneously, ensuring that all meetings will proceed undisturbed. 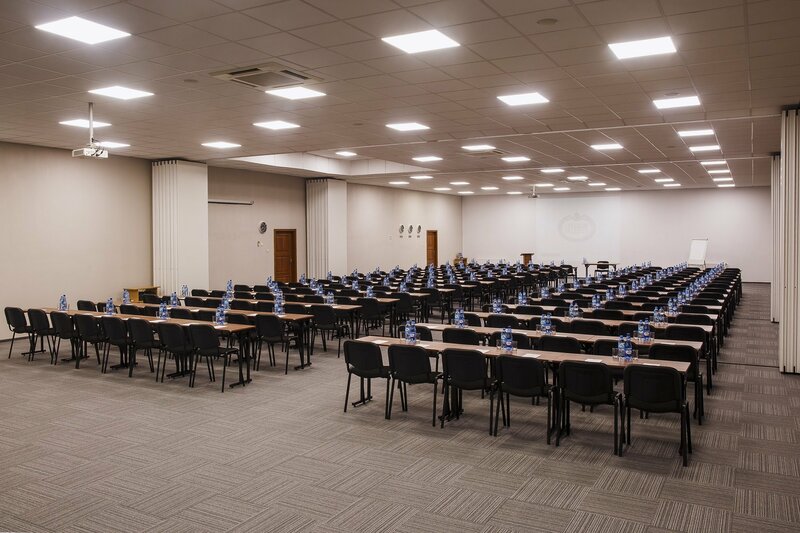 13 professionally equipped training rooms Possibility to organise trainings for up to 700 persons in total Plenary hall consisting of three smaller rooms, for up to 450 persons in total Dedicated customer assistant for each group - available any time during the training progress For your comfort Falenty Centre is closed for any other Guests who do not participate in the trainings. 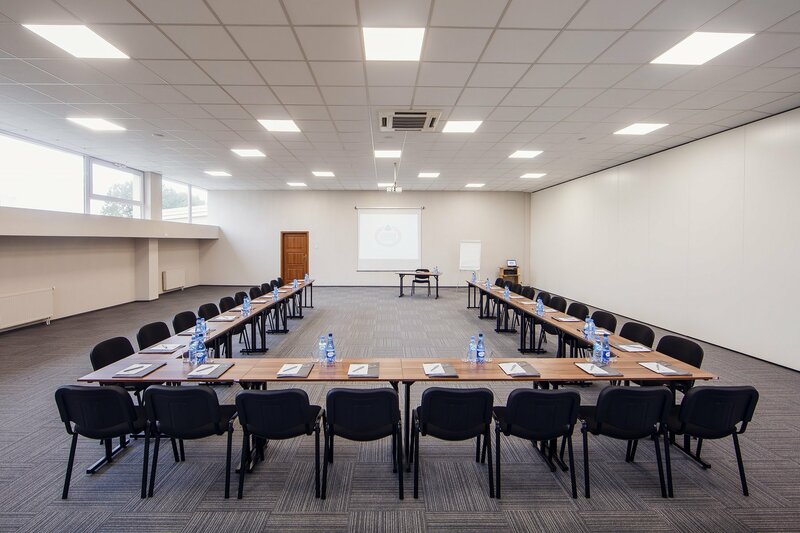 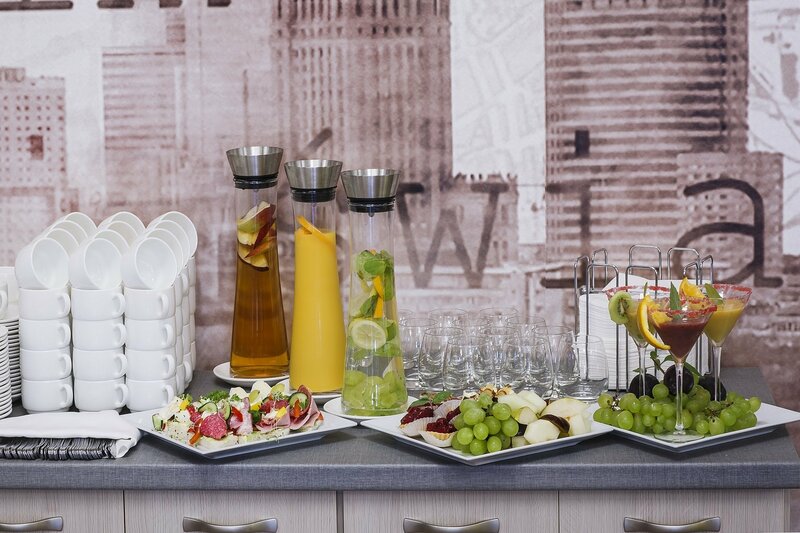 We have our own modern conference equipment, but we can organise as much additional equipment as you may need and give you access to training rooms. 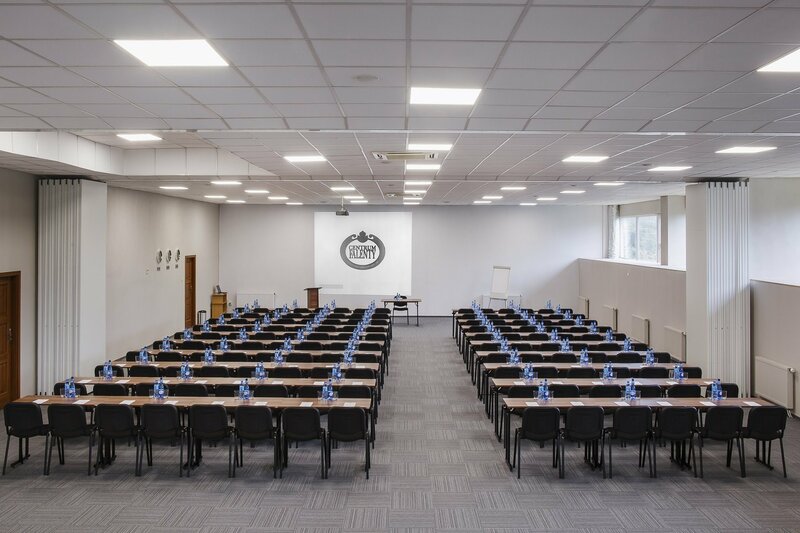 Flexibility towards our Clients’ varying needs and a quick reaction in case of a change in training plans - these are our strengths!